We are pleased to have received the ESR label for the second time. This year we participated again on the “dayCare” that took place on Wednesday, October 24th. 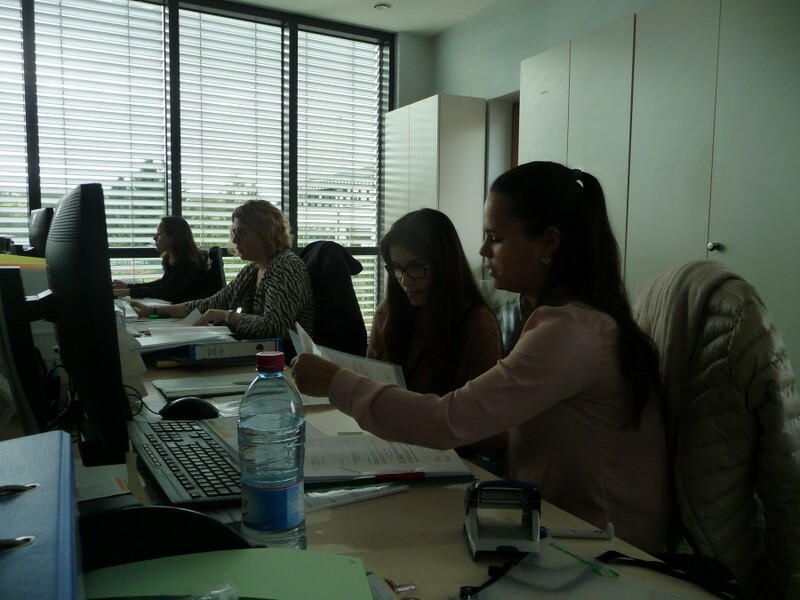 For one day, we welcomed 2 students from the “Lycée Michel Rodange” in order to give them a first glimpse of professional life. We hope that all the young participants had an informative and rewarding day. The participating companies also make a donation to the organization CARE. We also take care of your windows, fronts and solar panels. Below you can see pictures of the cleaning of solar panels, fronts and windows in height, on cherry pickers. 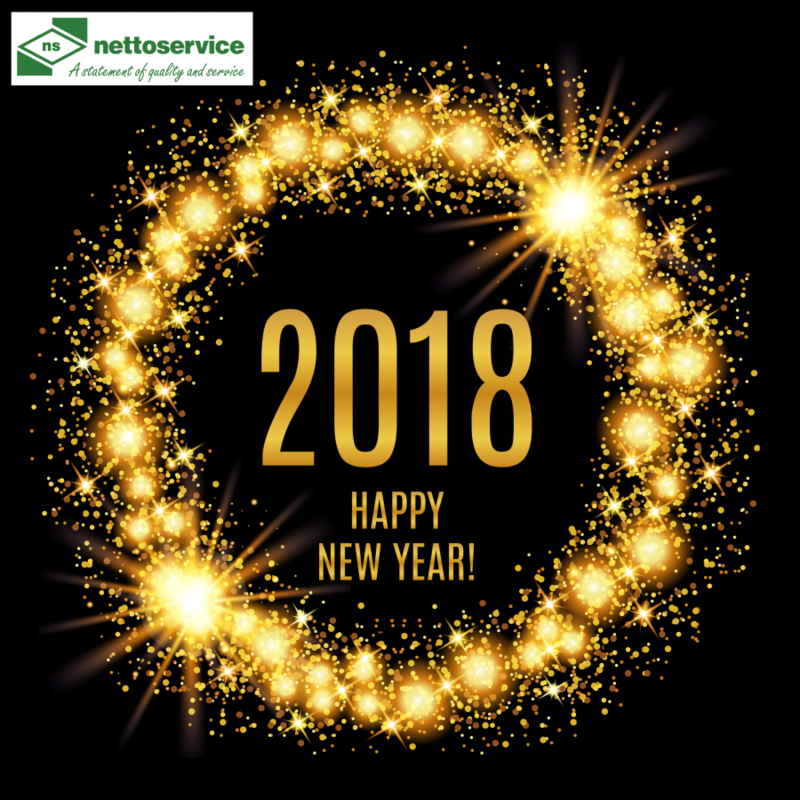 We wish you and your families all the best and lots of happiness for the year 2018. 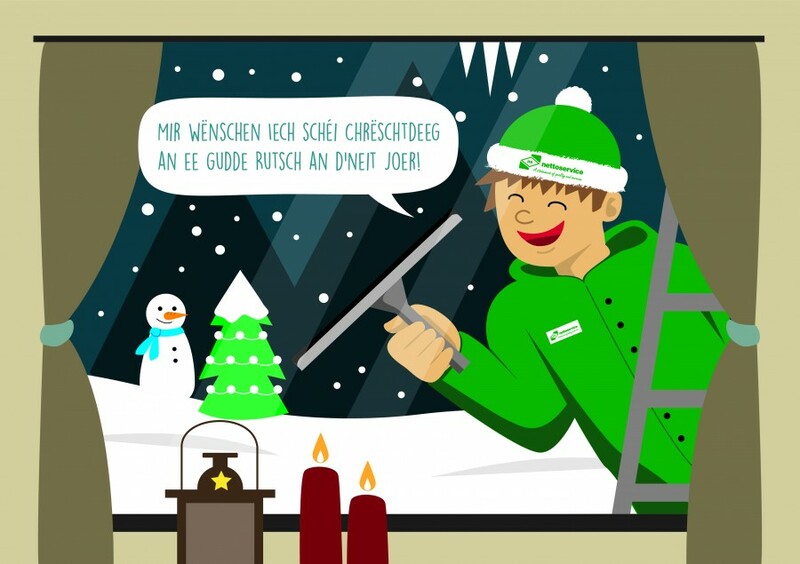 We wish you a merry Christams and a New Year filled with success and happiness. This year, as in the past, we made a donation for a good cause, and this year it was dedicated to the "SOS-Kannerduerf". 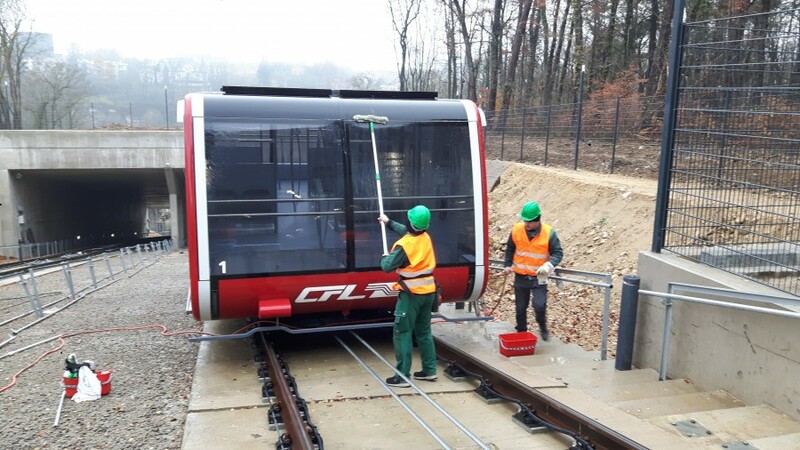 We apply the best of our know-how to finish cleaning before the opening of the funicular which will take place on Sunday, 10th december 2017. 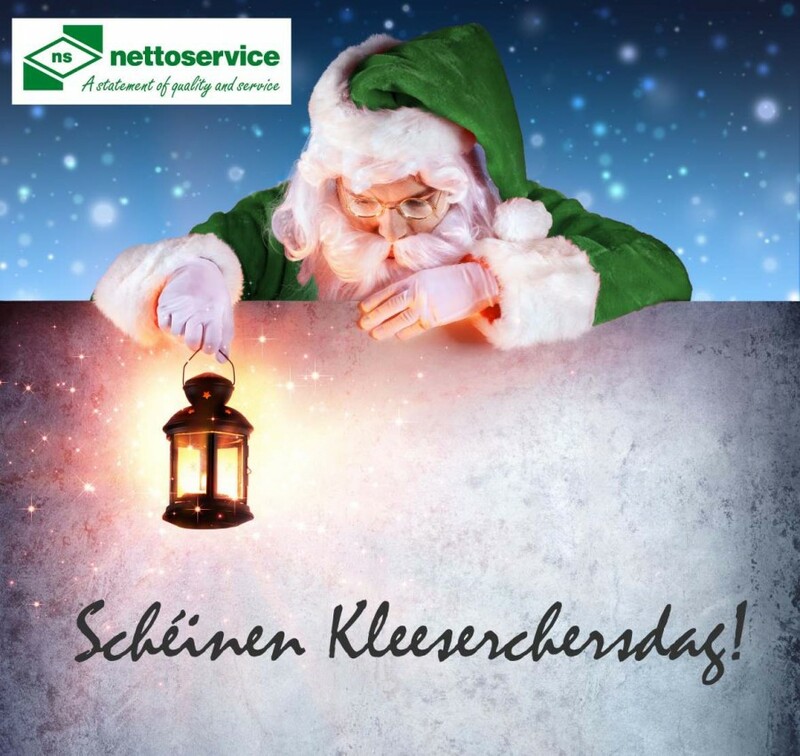 We wish you a happy Saint Nicholas day. 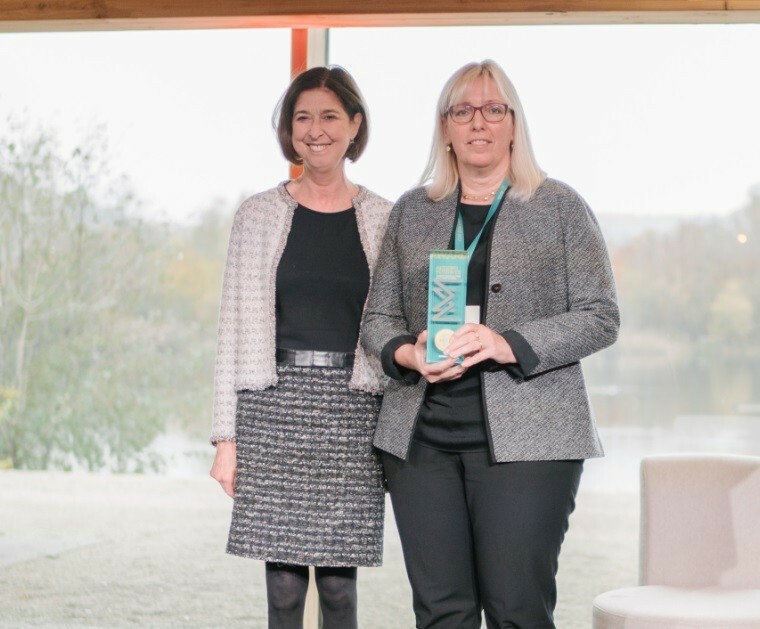 nettoservice has received the "positive actions 2017" award on Thursday, 16 November 2017. This awaerd illustrates the commitment of companies to equal opportunities between women and men. This subject is very important to us and we are responsible for its correct implementation. We thank the Ministry "de l'Egalité des chances" for this amazing prize. 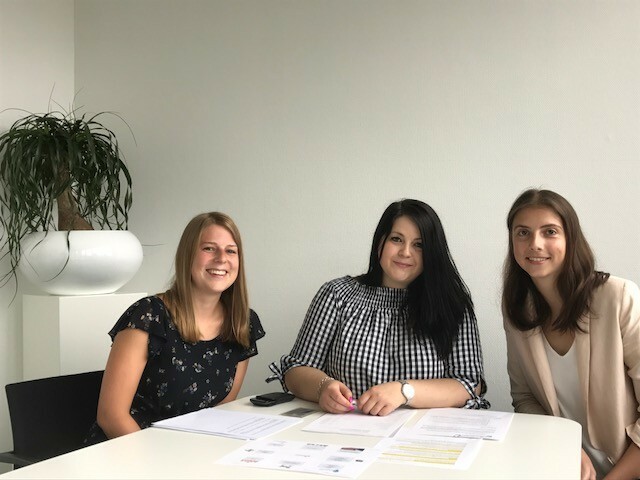 Two young women hat do work on a "CSR" (corporate social responsibility) project for the university ICHEC and they were actively supported by our quality and environment manager, who knows the subject very well. She also has contributed to ensuring that nettoservice is certified with the "CSR" label today, which stands for the social responsibility of a company. We also congratulate our two students who have successfully completed their project. Here are some impressions of the "dayCARE" that took place on Wednesday, October 25th. 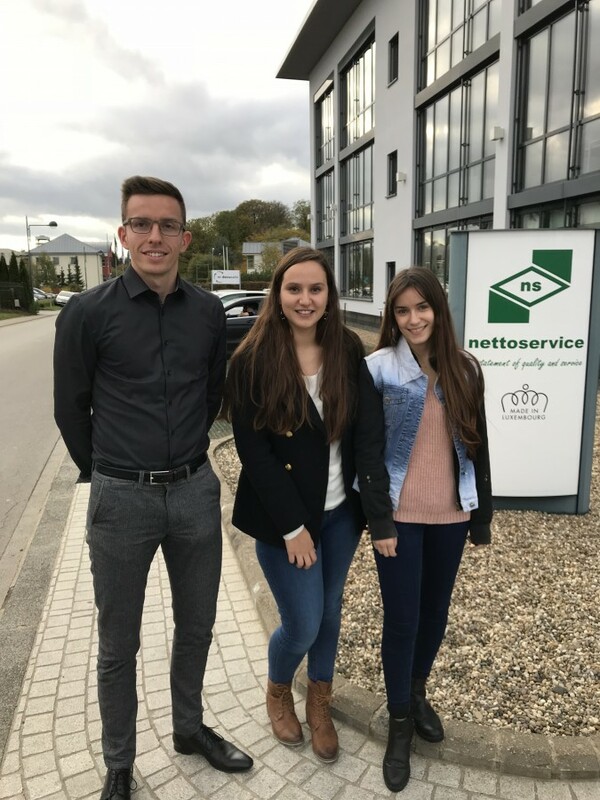 For one day, we welcomed 2 students from the "Lycée Technique du Centre" in order to give them a first glimpse of professional life. We hope that all the young participants had an informative and rewarding day. The participating companies also make a donation to the organization CARE.